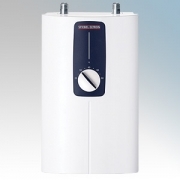 The space saving compact instantaneous water heaters are particularly suitable for kitchen sinks or for higher DHW convenience at washbasins and hand washbasins. 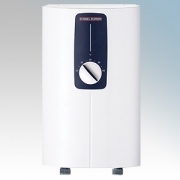 They are electronically controlled to ensure accurate temperature delivery within the output range. 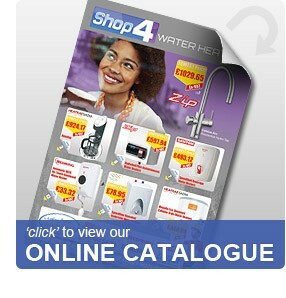 Stiebel Eltron DCE Instantaneous Water Heater There are 2 products.